Your cab in Marseille is available for all of your travels. We are serving, upon request, at the Airport of Marseille-Provence and also at the stations of the area. 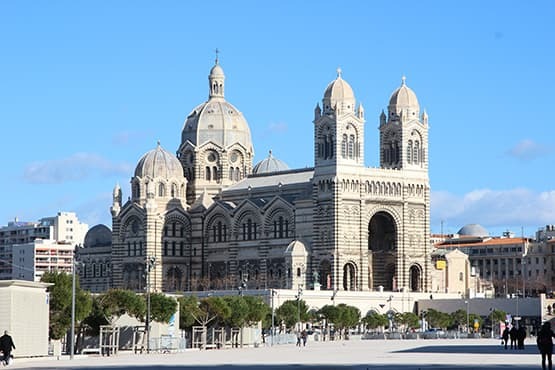 From and to Marseille, our cab Company will assure all of your travels in France and Europe. Furthermore, we are perfectly well located. Which will guarantee an efficient and adapted service according to your needs. Our vehicle fleet is available to drive you to your destination for any distance. We will be ready to help all along the travel and will adapt to your needs. 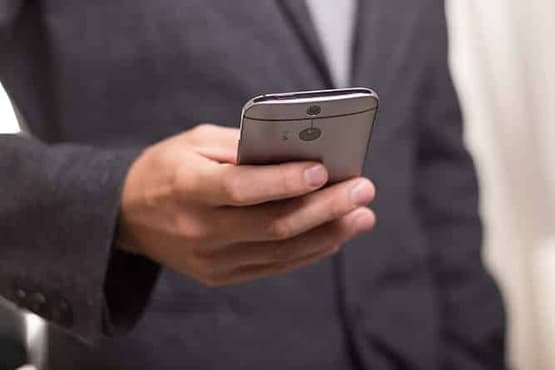 You can contact us by telephone or you can reserve online on our website. whether you are a tourist, a local inhabitant or a businessman, we will provide you a service that fits you. We provide an efficient service in a comfortable vehicle containing many different services. Contact us now or call us anytime 24/24 7/7. Our goal is to help you by easing your travel organisation in an out. In this purpose, our cab Company has established a booking module to order a cab driver in a few clicks. This one will transfer you for any distance and whatever is your demand. 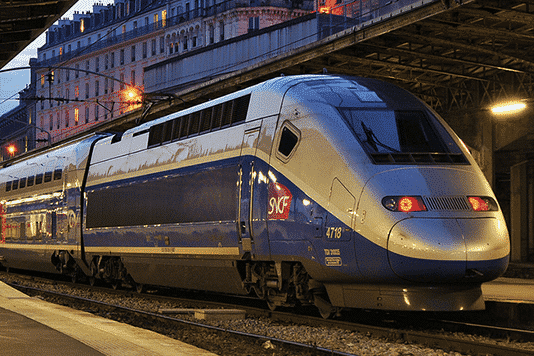 You have a flight at the Marseille-Provence Airport or a train to catch at the Saint-Charles station ? Go to our booking module. Which one is very effective and will guarantee that your driver will be in time at the place you decided. Choose security and reserve your journey with our our Company cab Marseille Provence.We will be reactive to every call or online demands. We will drive you to the destination of your choice : Marseille, Aix-en-Provence, Nîmes, Avignon, Lyon or any other city in France or Europe. 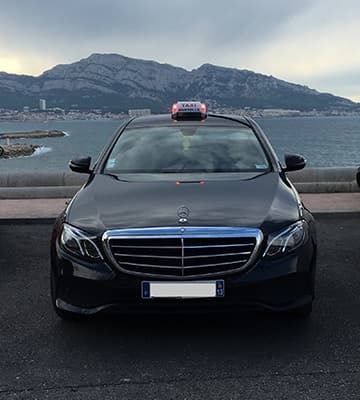 Our cab Company in Marseille wants to have a good quality/price ratio. This is why we are using agreed prices. Each customer will benefit of the best service at the best price. No need to compare the different companies and private drivers. We make sure that you only pay the right price which is set by the public authorities. For this moderated rate, you will have the comfort in a recent vehicle which is safe and full of options on board. Besides the personalized and courteous welcome, you will have, on board, bottles of water, phone chargers but still guides and reviews. You will have a pleasant moment. We will listen to you. So, don’t hesitate to contact us in order to tell us what you need. Our transport company will offer you a personalized solution that meets your expectations. NWe offer you a quality cab service to the Marseille Airport and the Saint-Charles station at any time of the day or the night. Thanks to our driver network, we will transfer you whatever the time you call us. We will show flexibility to meet your needs, requirements and desires. 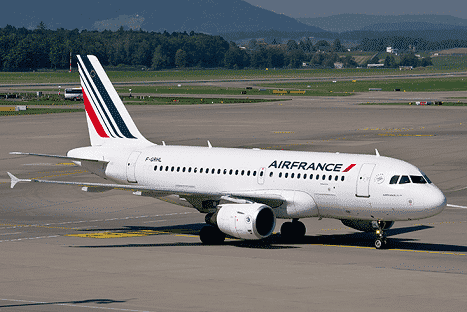 You need to go to the Marseille-Provence Airport, the Saint-Charles Station, to Montpellier or Nîmes ? You are a group of tourists and you go to Bendol or Cassis ? You are a businessman and you have appointments in Nîmes ? Whatever your project, we will be your unique interlocutor at your disposal. Organize all your trips and we will bring you a personalized solution as soon as possible. the Bouches-du-Rhône is an active department thanks to the high vitality of Marseille, the prefecture but not only. Beside this one, there are the cities of Aix-en-Provence, Arles, Aubagne, Martigues. Arles and Istres are both major economic poles in the area and South France. Many companies have set in the region thanks to the soft mediterranean climate, beautiful landscapes and the architectural Heritage but also the transport infrastructure. 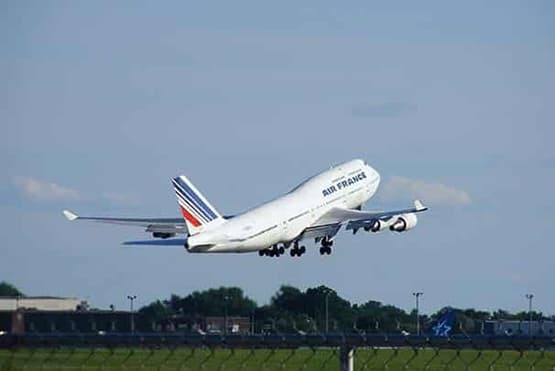 We will assure all of your trips between Marseille Airport and your meeting places. Thanks to our dedicated business service. We offer you our services for a fixed term: One hour, half a day, one day or more. So you can be free to move as you want. You could chain appointments without worrying about the logistics. If you have particularly charged planning, you can count on our expertise and advices to manage your requirements at best. We will be proud to be an actor in the success of your projects. At the end of your appointments, we will drive you back to the Marseille-Provence Airport. 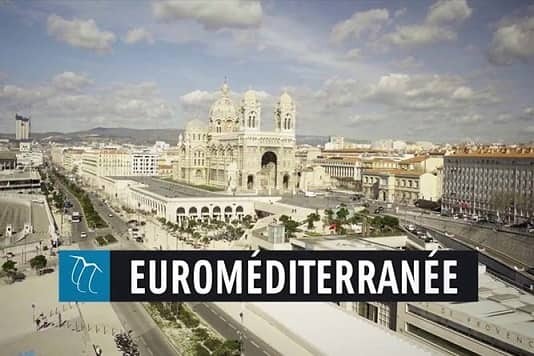 “Euroméditerranée” is the second biggest business district of Province right after “Part-Dieu” in Lyon. This is the most important tertiary pole of the PACA and Occitanie area. The Sector dynamism is the origin of the creation of more than 800 enterprises of significant size. This district is divided into 5 sectors : Joliette, Rue de la République, Saint-Charles, Belle de Maiet “the Mediterranean City”. All offices totalize 200 000 m² and in the future , the business community and communities hope to increase this figure fivefold. There are many economic opportunities at the international level. Provence is one of the republic jewels. With its soft climate, the song of cicadas and his atypical singing accent, the area attracts millions of tourists every year. The beauty of the landscapes between sea, pond and hills and mountains will not let you indifferent.Let yourself transported through the sumptuous landscapes of Provence and walk in the footsteps of Marcel Pagnol. On the occasion of a tourist or business trip, you can count on our drivers who have a perfect knowledge of the region. We will guide you through villages, gourmet restaurants and theme parks. You will live a stunning and unique experience in a place that will enchant you. With more than 900 charming Villages, festivals all along the year and a hectic life during summer, you’ll be back home with imperishable memories. The bluish sunny color, lavender and green colors will delight all your senses. We will be glad to organize a tailor-made circuit for you when you will come. 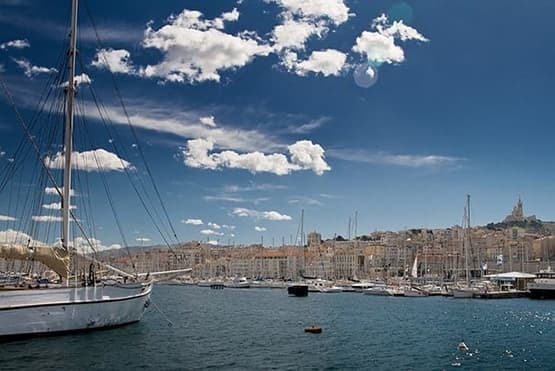 Our cab company in Marseille will take you from this platform to the cities in the region. We will make your shuttles with the prefecture, but also the municipalities of the department of Bouches-du-Rhone, such as Aix-en-Provence, Arles or Martigues. 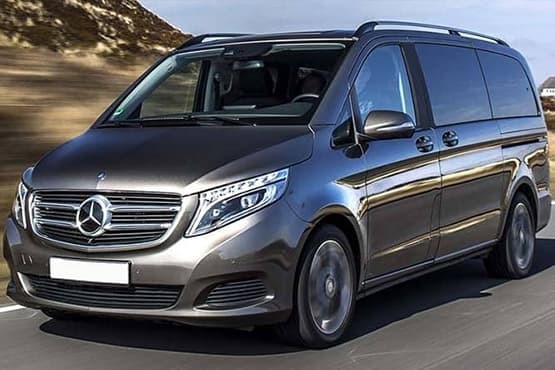 We will be your private chauffeur partner for the cities of Montpellier or Digne-les-Bains.Our scope also extends to the Gard with Nîmes or Var with Toulon. We are dependent on the A7 and the A55. This allows you to accommodate in a timely manner, but also to drive to your destination without wasting time. We offer an efficient service for an affordable price. The French Riviera is known around the world. 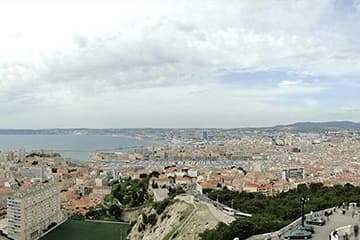 Many French and international tourists transit via Marseille airport as a gateway to the Côte d’Azur and Languedoc. this is why that we have developed a service for your journeys to and from the seaside resorts of the Mediterranean Sea.We will drive you directly to Cassis, Bandol, Saint-Tropez or La Ciotat. If you spend your holidays in Occitanie in La Grande Motte, contact us! You spend your holidays in Port-de-Bouc or Aigues-Mortes, contact us with confidence. You spend your holidays in Port-de-Bouc or Aigues-Mortes, contact us with confidence. 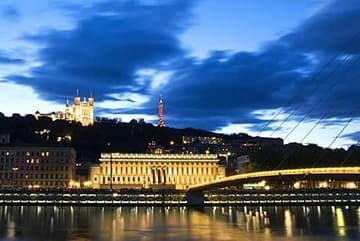 We will be your driver for all your trips to Lyon, Clermont-Ferrand, Toulouse, Paris or any other city no matter how far. Due to our geographical proximity to Italy and Spain, we regularly serve the cities of Genoa, Turin and Barcelona. 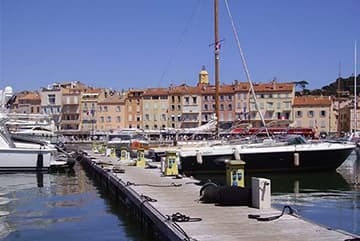 Our experience on the roads of the South of France and in the bordering countries, will make the difference. We are available according to your needs. If you are just in transit, think of us for the way back. We will be happy to take care of all your trips. Do not hesitate to tell us about your project and we will answer you with seriousness and professionalism. The official name is Marseille-Provence Airport. It should be noted that it is often commonly referred to as Marignane Airport. It is ideally located between the A7 (motorway of the Sun) and the A55 (coastal highway) 25km from the Prefecture and Aix-en-Provence. With nearly 9 million passengers a year, this platform is taking the 6th place by the importance of its traffic. 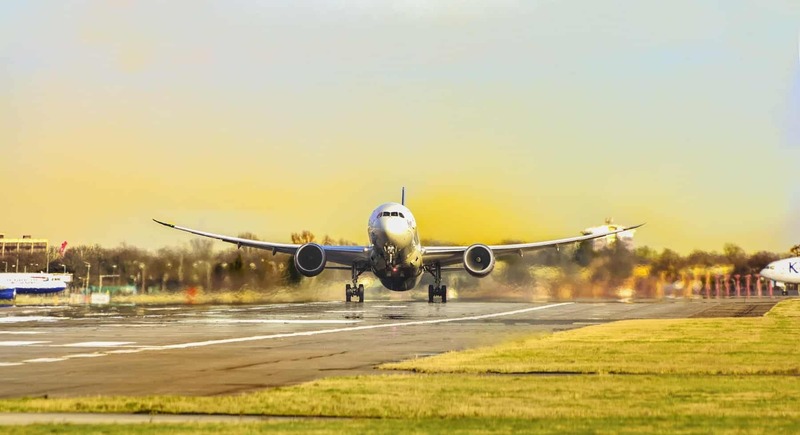 It currently serves nearly 33 regional and national airlines with 107 destinations.The world opens for you with Canada, Asia, Northern Europe, Beirut or Biarritz. Numerous low-cost lines have been established with attractive fares and a wide variety of airlines. You will be able to travel around the world. Also enjoy on-site shops and other services. You will find many facilities to enjoy your stay. The Duty Free includes many theme stores, such as “Air de Provence” or “Cure gourmand” coupled with major chains such as Casino, Relay and FNAC. On the occasion of your departure or return from holidays, discover or rediscover local gastronomic products, enjoy a hot drink while leafing through a book by Alphonse Daudet. For professionals and businessmen. You have on the site some privileges such as VIP lounges. There are two of them: Cézanne and Lubéron. This space of calm will allow you to refine your appointments. For a small fee, you will be entitled to the best comfort. This service combines perfectly with our high-end cab service.